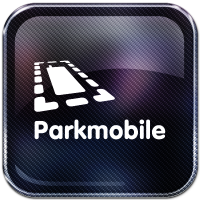 Optimize parking services within your municipality with Parkmobile. We have a universal platform for on -and off-street parking. This unique concept enables parking providers to offer a identical parking access control system. Adjustable rates per group of subscribers.